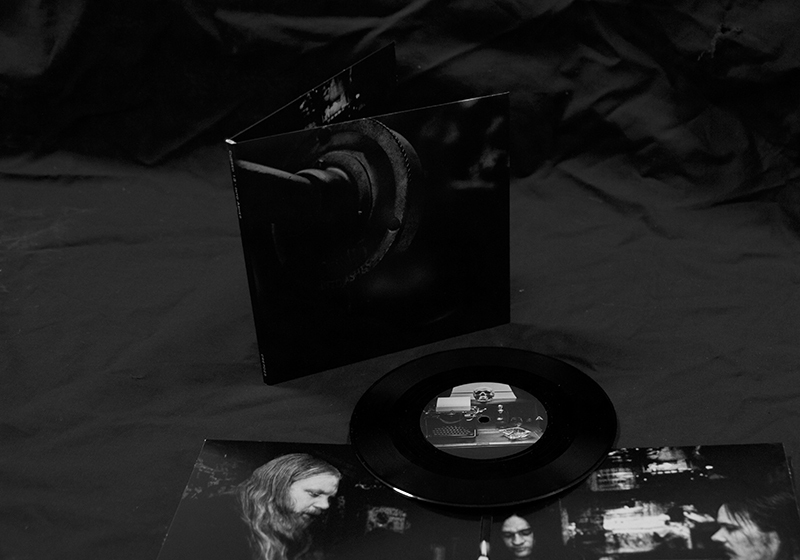 The brand new single on "7 gatefold, released by Carnal Records. The debut full lenght album on CD, released by Carnal Records in 2013. 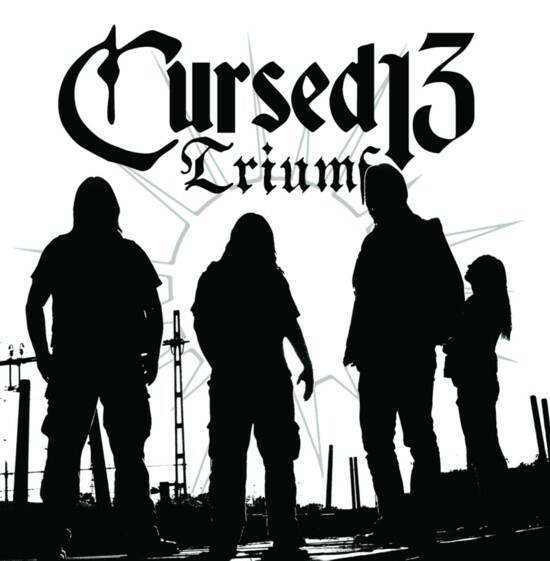 The debut full lenght album from Cursed 13 on gatefold vinyl.